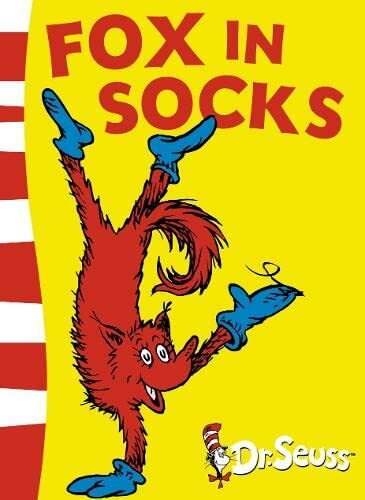 As the first step in a major rebrand programme, HarperCollins is relaunching 17 of Dr. Seuss's best-selling books, including such perennial favourites as ‘The Cat in the Hat’, ‘Green Eggs and Ham’ and ‘Fox in Socks’. 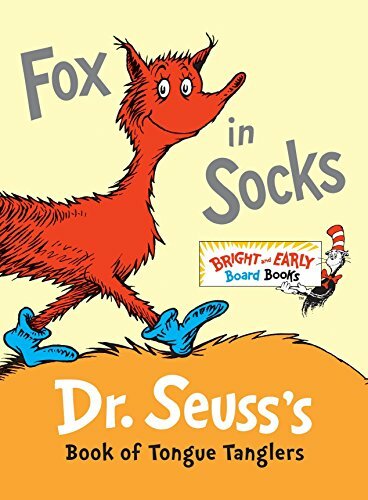 In response to consumer demand, the bright new cover designs incorporate much-needed guidance on reading levels, with the standard paperbacks divided into three reading strands – Blue Back Books for parents to share with young children, Green Back Books for budding readers to tackle on their own, and Yellow Back Books for older, more fluent readers to enjoy. 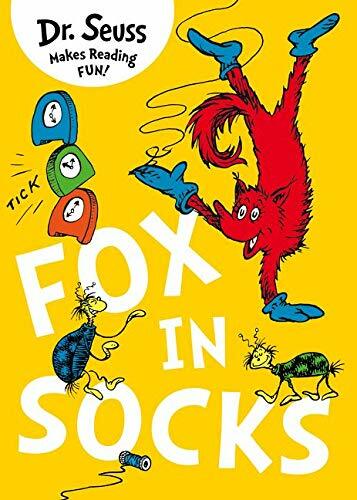 ‘Fox in Socks’ belongs to the Green Back Book range. 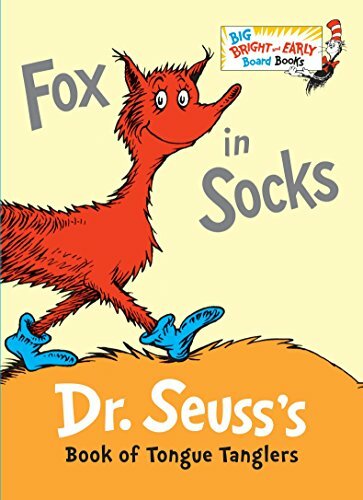 Theodor Seuss Geisel – better known to his millions of fans as Dr. Seuss – was born the son of a park superintendent in Springfield, Massachusetts, in 1904. After studying at Dartmouth College, New Hampshire, and later at Oxford University in England, he became a magazine humorist and cartoonist, and an advertising man. 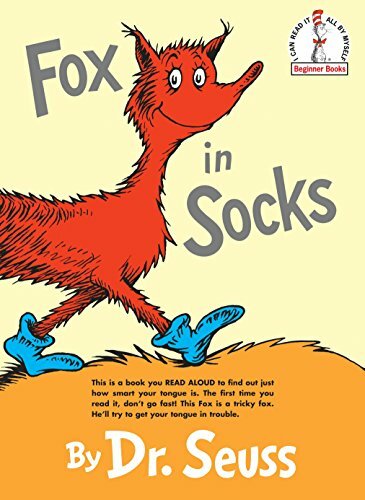 He soon turned his many talents to writing children’s books, and his first book – ‘And to Think That I Saw It on Mulberry Street’ – was published in 1937. His greatest claim to fame was the one and only ‘The Cat in the Hat’, published in 1957, the first of a successful range of early learning books known as Beginner Books. 8. 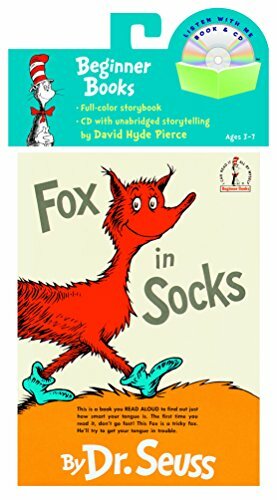 Fox in Socks: Green Back Book (Dr Seuss - Green Back Book) (Dr. Seuss: Green Back Books) Seuss, Dr.